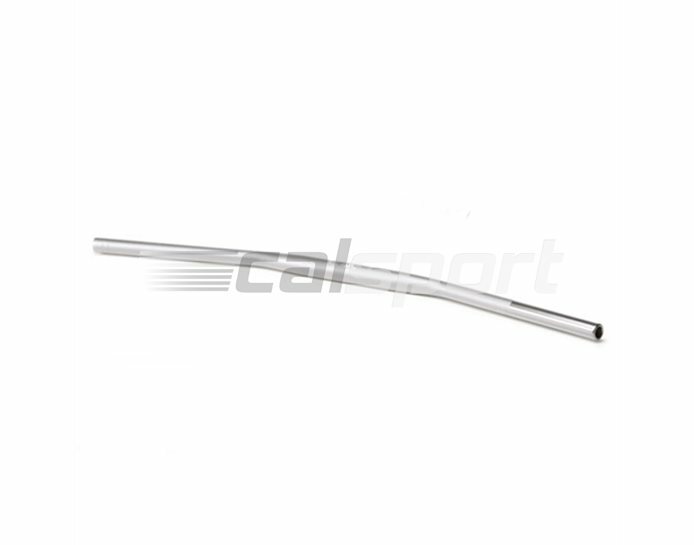 Strong handlebar with 28.6mm clamping area tapering conically inside and out to a 22.2mm grip area, with double the bending resistance of a 22.2mm bar. Wall thickness tapers from 4.5mm to 4mm. 14mm internal dismater at bar end.